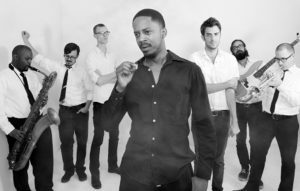 Hailing from Austin, Black Joe Lewis & The Honeybears music is a collision of Southern soul, Midwestern blues, and vagabond punk. While he’s been compared to “The Godfather of Soul” James Brown, and counts among his inspirations blues deity Howlin’ Wolf, Lewis let his punk-flag fly on the group’s third studio album, Electric Slave, where he has honed its signature sound and perfected his gritty blues shouting and raw guitar riffs. Lewis refuses to confine himself to genre-defining boundaries and instead indulged all his many musical influences. With plenty of women chasing, hard-knocks, and all-around good time tales to tell, he also always finds a way to make his tracks full of horns and blues riffs that rival the likes of rocker Iggy Pop. 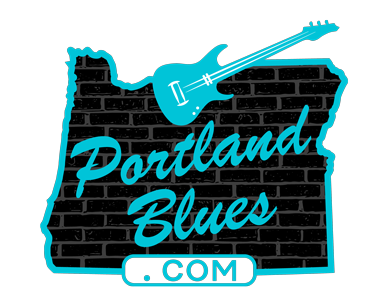 Black Joe Lewis & The Honeybears will be returning to one of their favorite venues in the Portland area as they perform at the Doug Fir Lounge on Friday, September 2 at 9:00 pm. Tickets for this 21 & over show can be purchased in advance through Ticketfly.com ranging from $15.00 – $17.00. The Doug Fir Lounge is located at 830 E. Burnside St.